A Guide to Eat Your Way Authentically Through Lima and Cusco. Are you looking for a local and authentic experience of Peru? Do you want to taste the local cuisine and regional specialties? Do you struggle to find the local and authentic dishes? Do you fear missing out on the best local dishes? Are you tired of finding yourself at the same restaurants recommended by all guidebooks? In this guide, you will discover the major cuisine types in Peru, along with descriptions of the typical dishes, desserts, beverages, street foods and unique produce. Also included is an overview of the farmers markets and local stores, restaurants, and local producers worth visiting. Along the way, popular food festivals are noted and resources for traveling through Peru are also provided. With more than 160 references, you have everything you need to launch your own food adventure. 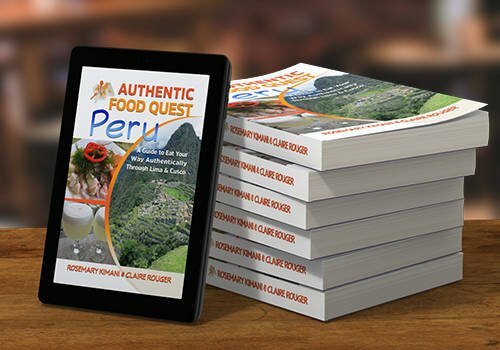 Authentic Food Quest Peru: A Guide to Eat Your Way Authentically Through Lima and Cusco inspires intrepid and armchair travelers alike to take their savory adventures in Peru to a new level. With the combination of storytelling and local information, this guide is the perfect companion for your food travels in Peru. 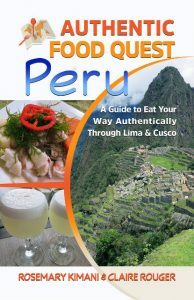 Authentic Food Quest Peru is available now on the Amazon Kindle Store, Amazon.com and Barnes & Noble. Get ready for your most delicious and memorable trip ever! 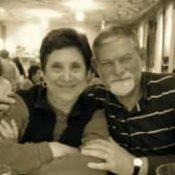 Please help us out by leaving a review on Amazon. 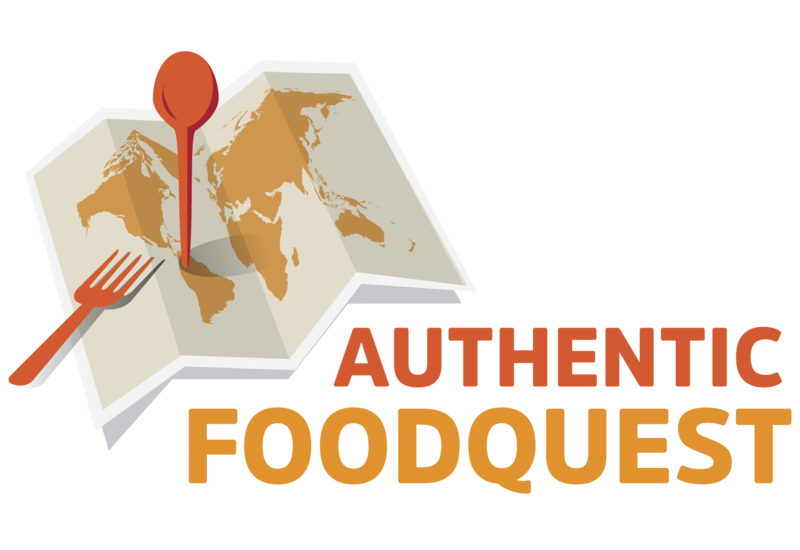 If you’d like to feature Authentic Food Quest Peru, please contact Rosemary at contact [at] authenticfoodquest [ dot ] com.